We will be closed Thursday 25th for ANZAC day. 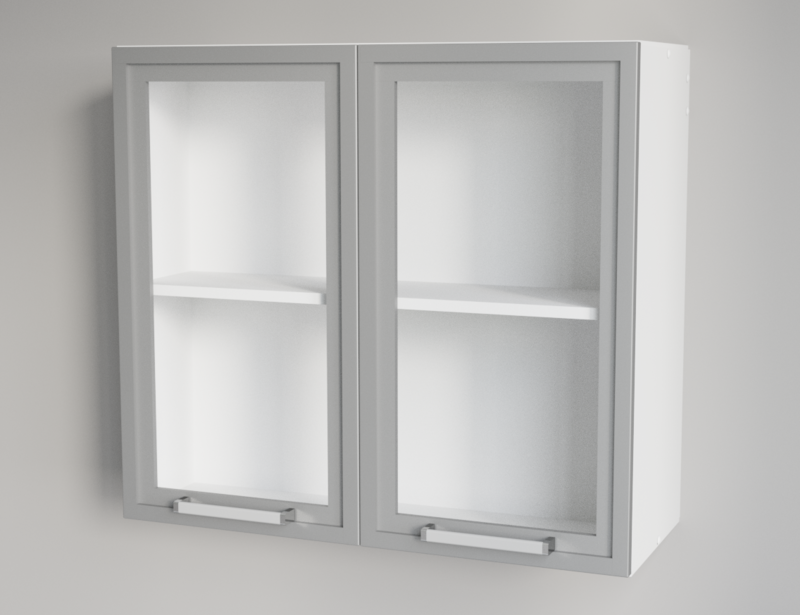 If you would like to receive future information regarding promotions and special offers, please make sure you have read and fully understood the Terms and conditions, as "Kitchen Cabinets and Stones Ltd" will need to keep the data you have provided above to send promotions and specials to you via email. Note: This product contains more than one component. Because of that, the price and the quantity depend on components' combination and availability. If the component(s) is available on backorder only, the product will be issued only after all the components arrive on Estimated Time Arrival (ETA). Please see the section 'Components' or contact us for details. Please note: the glass needs to be glued onto the frame in all four corners in addition to being attached with the pegs provided. Silicone can be used for this. This item is the BODY ONLY. 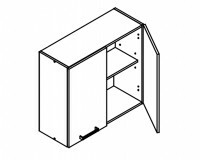 Includes all parts needed to assemble it including hinges, screws, ( if applicable; drawer runners and drawers but NOT drawer fronts) but NOT including Doors or Toe kicks. Please note the cabinet body is white. This item is for the DOOR(S) ONLY. 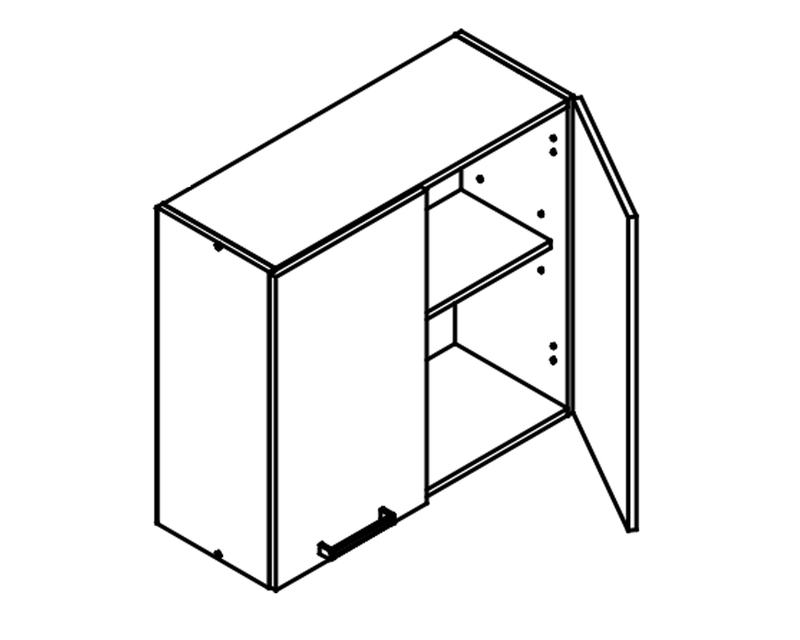 Does NOT include cabinet body, or where applicable: hinges, drawer runners, feet, screws, toe kicks or handles. PLEASE NOTE this cabinet has a clear glass front, not frosted as is seen in the picture. The Kitchen is probably one of the most important and complicated rooms to design or remodel in a home. Whether it is a remodel or a completely new kitchen in a new home, designing a Kitchen that meets the requirements of being functional, aesthetically pleasing and within your budget is an easy task with Kitchen Cabinets and Stones Ltd.
We are happy to help you with your entire kitchen journey, from choosing your cabinets and appliances, through to the installation and achieving a finished product. 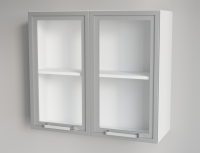 We have a team of competent installers who have experience working with our cabinetry and can help with your cabinet's installation (for an additonal fee). However, our products all come with detailed assembly manuals, so the assembly and measuring processes can be done by 3rd-party installers or by yourself if you are DIY inclined. On this website and in our Kitchen Showrooms in Auckland and other cities you will find a selection of the contemporary and traditional Kitchen styles we have available. When it comes to Kitset Kitchens, we explore every detail whether it’s space saving storage solutions or the finest quality materials we supply our products straight to you meaning our prices are as attractive as the Kitchens themselves.